2N was a winner in this year’s iF DESIGN AWARD, a world-renowned design competition. The winning product, the 2N® Indoor Talk, won in the discipline Product, in the Building Technology category. The iF DESIGN AWARD is organised each year by the world’s oldest independent design organisation, Hannover-based iF International Forum Design GmbH. 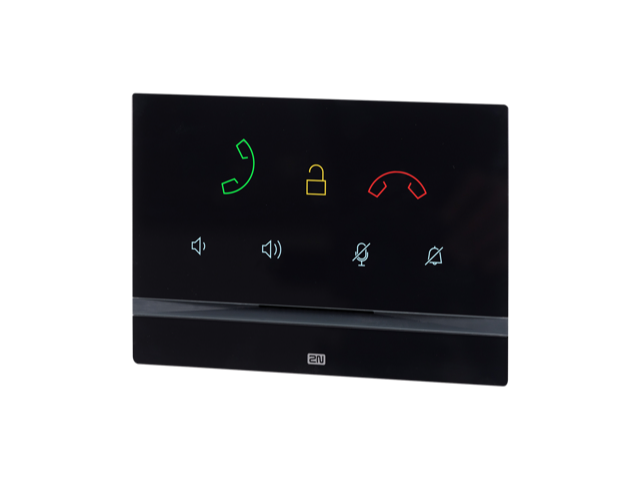 The 2N® Indoor Talk is a home answering unit for audio communication with visitors at the door. The product won over the 67-member jury, made up of independent experts from all over the world, with its aesthetic design using a glass surface and striking backlit icons, HD sound and adaptability to the customer’s needs. The competition was intense: over 6,400 entries were submitted from 50 countries in the hopes of receiving the seal of quality. “We are a global leader in the development of IP intercoms and answering units, which are used by millions of people in residential and office buildings in many countries around the world. 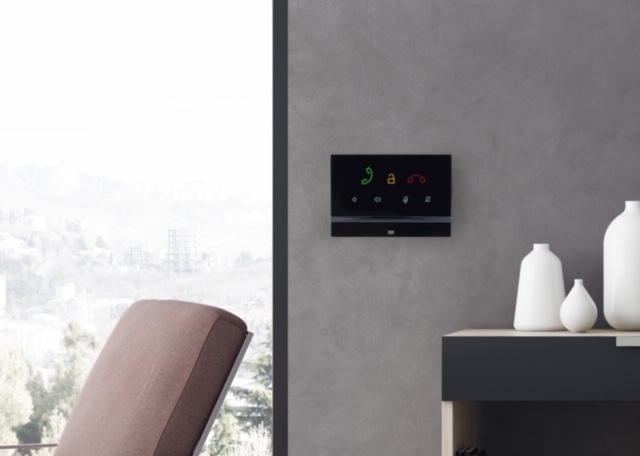 We are delighted at the award won by the 2N® Indoor Talk communicator in the iF DESIGN AWARD 2019 competition. This confirms that we are on the right track in developing new products in collaboration with Czech designers,” says Tomáš Vystavěl, Director of the Products Division at 2N Telekomunikace, commenting on the win. More information about the 2N® Indoor Talk can be found in the “Design Excellence” section of the iF WORLD DESIGN GUIDE.